You may purchase as many ‘poker hands’ as you wish at $20 each. You must check in at each “Stop” location to have your card marked. Raffle tickets will also be available for purchase at registration for many other valuable prizes. Best “hands” (best 5 cards out of 7 cards drawn) and raffle will be awarded! 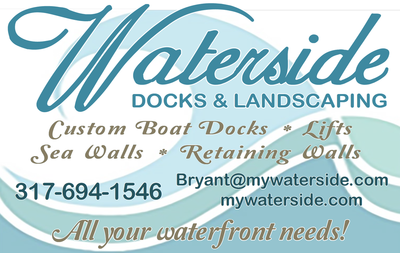 Our goal is to have a fun filled day and help raise funds for the 4th of July fireworks on Morse Lake. 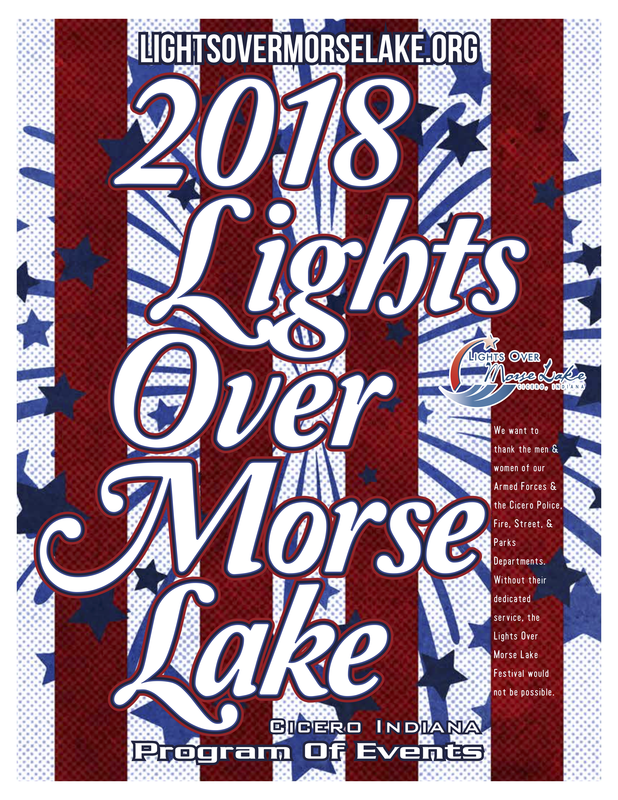 100% of all monies collected go to Lights Over Morse Lake fireworks fund. Note: This is not a race. All boating laws apply and must be followed!